Hope you have wonderful plans for the weekend. I will be visiting with my dad and hopefully coming home to a new screened porch the contractor is working on. Who knew that all that mess outside could make it's way inside...better put dusting on my list of things to do. I am playing today at the Card Concept with this Classy, yet Elegant card. The inspiration photo (see below) has beautiful flowers in a vase/jar. My jar is cut from vellum and I slid a stem underneath, so it looks as though it is in the jar. The background is a stencil I made then lathered it with Creative Medium Chartreuse...I mean really...how gorgeous is that Mother of Pearl look? 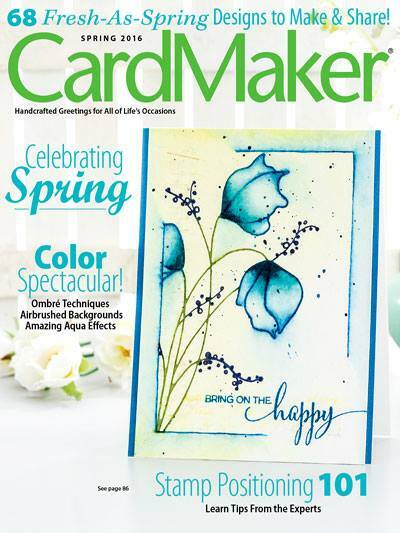 Die cut flowers, stamped sentiment, Amplify! for the puffy flower centers and a bow. This would also make a beautiful Sympathy card. Yay...It's Friday and I would like to recognize a newbie to my blog. I love reading comments and if you leave your email, I will answer your questions. Oh my word... not only is her blog too cute, but she also runs a challenge. Quick..click her link and play along! Thanks so much for stamping by.....and have a great weekend! Love the look of those flowers, Penny. This card is so extremely lovely. All the tricks you did on it raised this to a level of ethereal beauty!!! Way to go it looks so amazing!! Penny absolutely gorgeous! 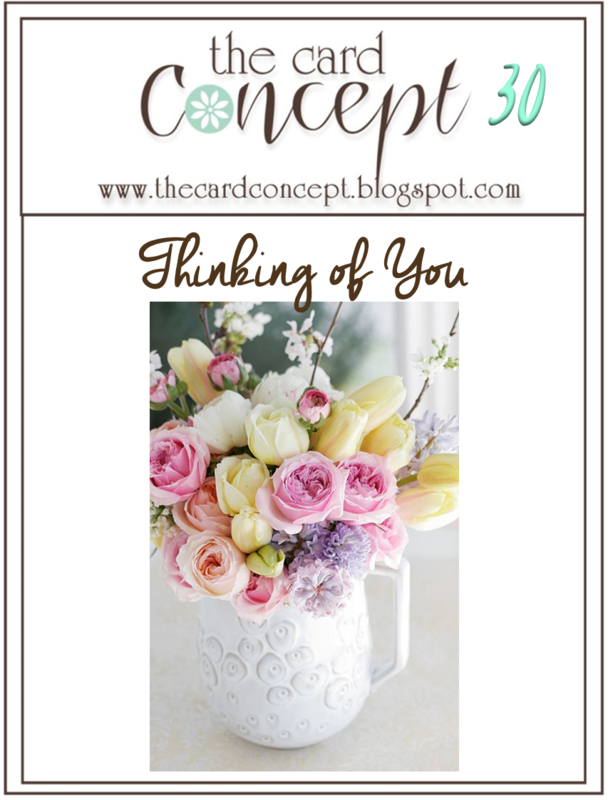 Thank you for sharing at The Card Concept! Beautiful! Love all of the texture going on. So incredibly lovely, Penny! 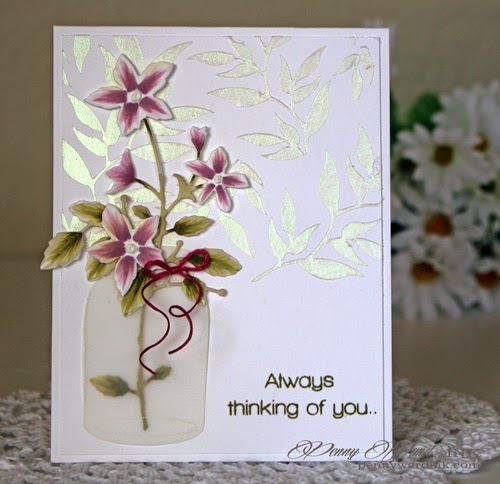 Thank you for sharing this gorgeous card at The Card Concept! 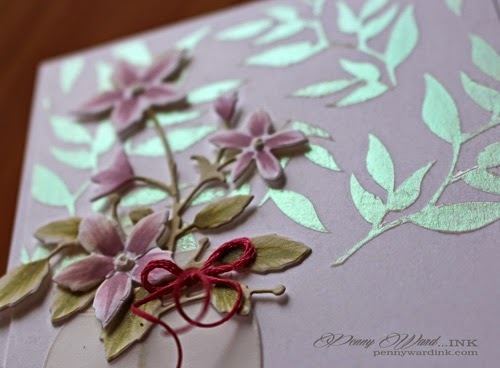 Oh Penny this card is gorgeous! I love those delicate flowers ~ they are so beautiful! The texture and the mother of pearl look are very nice too! Love it! Thanks for playing along with us at Scrapy Land Challenge #13! Your card caught my eye in the gallery. Fabulous. I love the background and the flowers. Your are right very elegant.